Are your electrics more then 25 years old and how confident are you that they are safe and not outdated? Perhaps fuses keep blowing and you are wondering what is wrong? 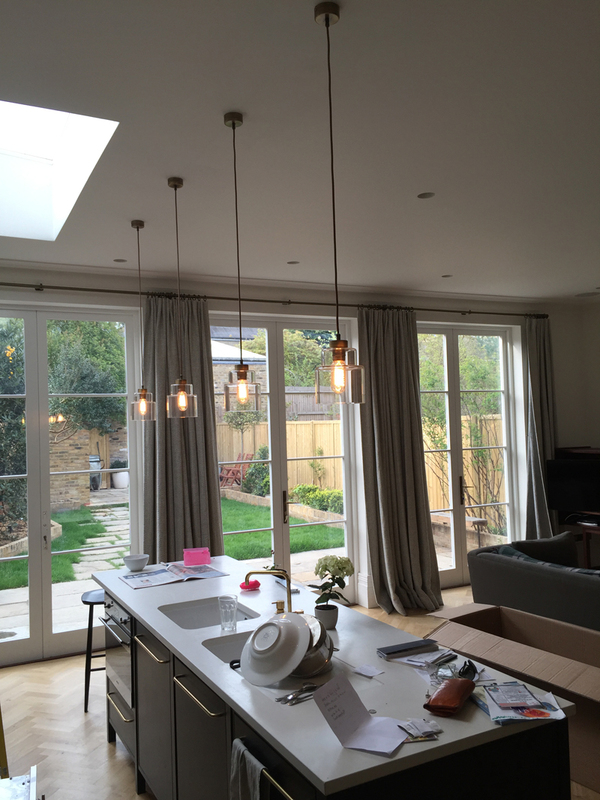 Have you just moved into a new property and are thinking about the state of the electrical system? Here at Steel Electrical, we have all your electrical needs covered! 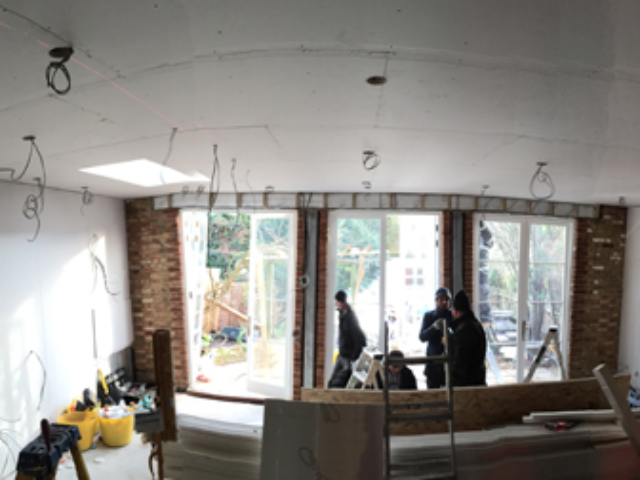 Working for customers in Worcester Park, Motspur Park and the nearby areas of Surrey and South London, our small team of NICEIC-approved electricians can help with a huge range of services! 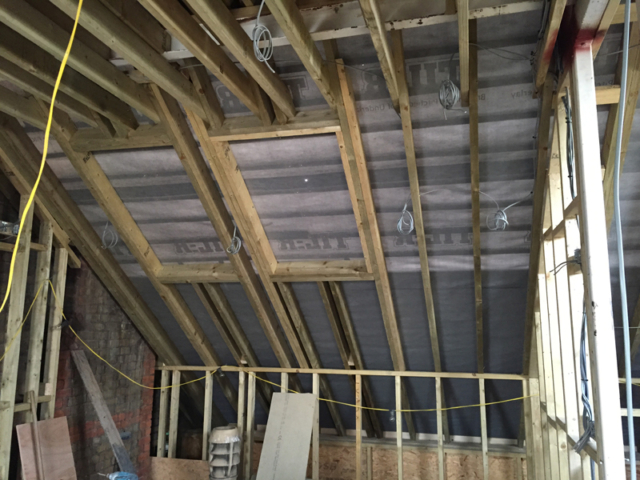 These include full and partial rewires, emergency lighting, LED lighting, consumer unit upgrades and installations, outside lighting and power, inspections and testing, underfloor heating and much more! 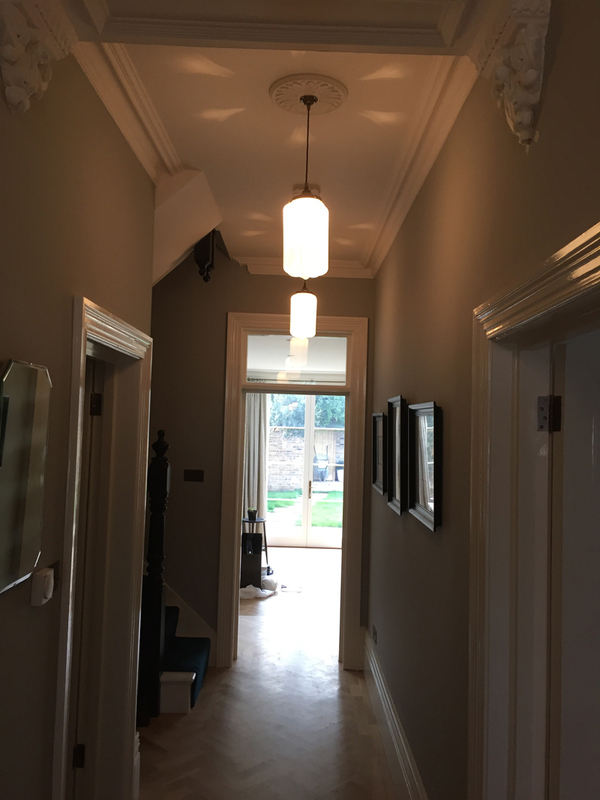 No job is too small or large – from lighting fittings to full rewires, we do it all! We understand that our customers need a reliable, efficient service, so whatever you might need, please get in touch! We can be reached on 07837 950 658. 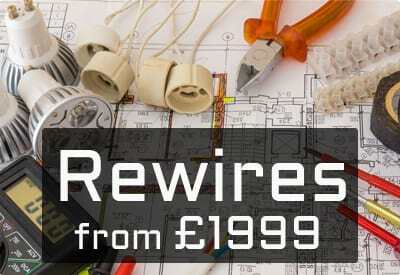 We offer efficient and affordable rewiring for domestic and commercial customers! You may be asking yourself: “Does my property need rewiring?” Over the years the state of an electrical system will naturally deteriorate. It is essential that your electrical system is safe and secure and adheres to current guidelines. Old wiring can be unsafe and in extreme cases can cause electrical shocks and even fires. Your property is older than 25 to 30 years old. In cases where your property is old, your wiring may be outdated and will need upgrading to bring it into line with current standards. You have noticed damaged switches, light fittings or sockets, such as cracks. 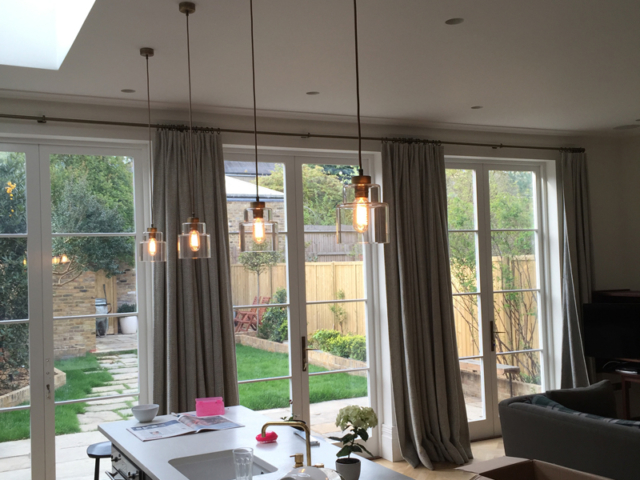 Rewiring work can be everything from adding new sockets and switches, through to the complete removal and replacement of every cable. Full rewires can be invasive and messy jobs as it involves lifting floorboards, accessing loft spaces and chasing walls. We will ensure we cause minimal disruption and will complete the work as quickly and efficiently as possible. 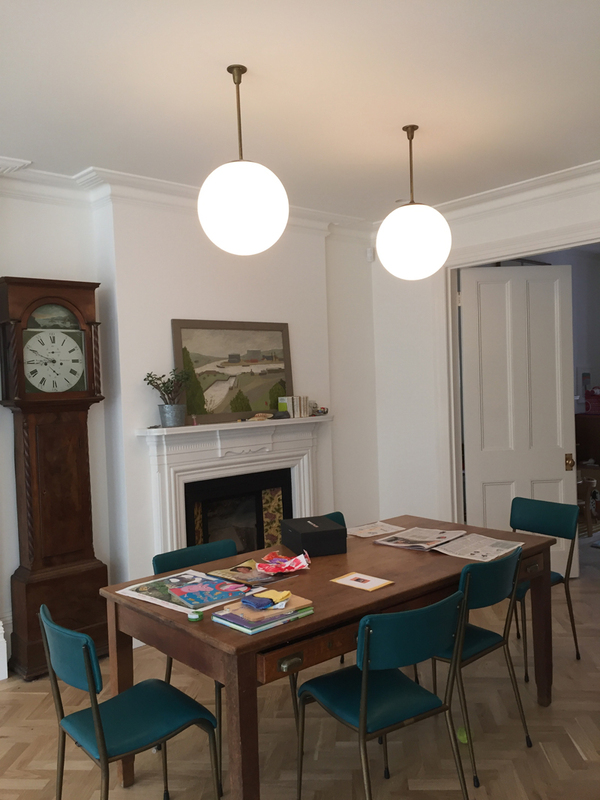 If you think your property may need rewiring, please get in touch and we can discuss the options with you. Your fuse board controls the electrics in your property. We can replace your old fuse board with a modern consumer unit, which will protect you and your family if a fault arises. When moving into a new property or if you plan on letting out your home, it is important to get your fuse board checked. All new consumer units are fitted with Residual Current Devices (RCDs) and Miniature Circuit Breakers (MCBs) for your safety and protection. 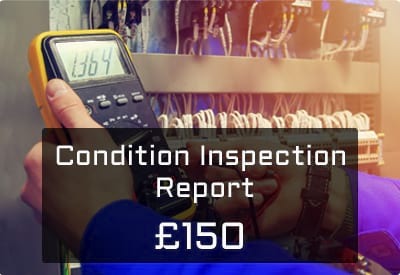 An Electrical Installation Condition Report (formerly known as a Periodic Inspection Report) is an in-depth inspection of the electrical installation followed by a report detailing recommendations and remedial work required. These ensure functionality and safety of your electrical system. 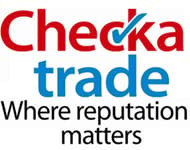 Our Electrical Installation Condition Reports start from £150 plus VAT. 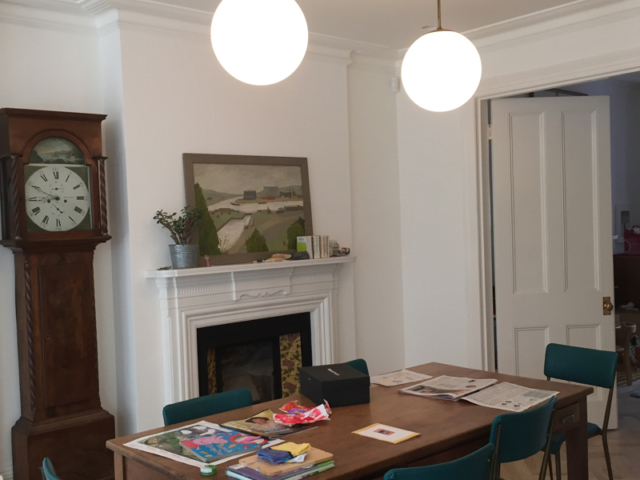 It is recommended that EICRs take place every ten years for a home and five years for a business, when a property is being prepared to let or before selling a property or when buying a new home. We can carry our NICEIC-certified EICRs on all types of properties in your local area. 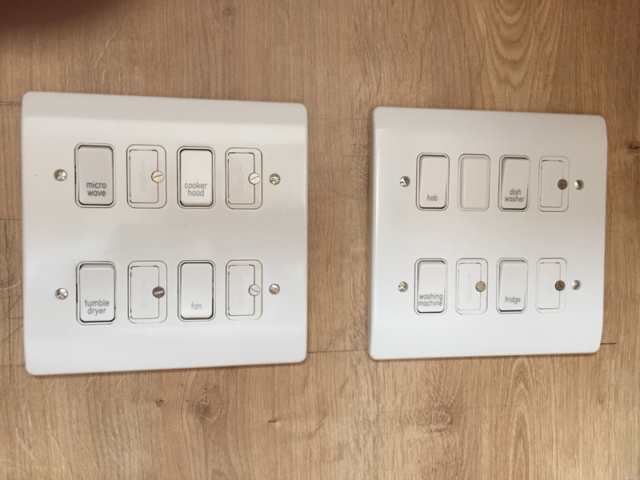 For all rewiring, testing, consumer unit upgrades and more in Worcester Park, call our NICEIC-approved electricians today! 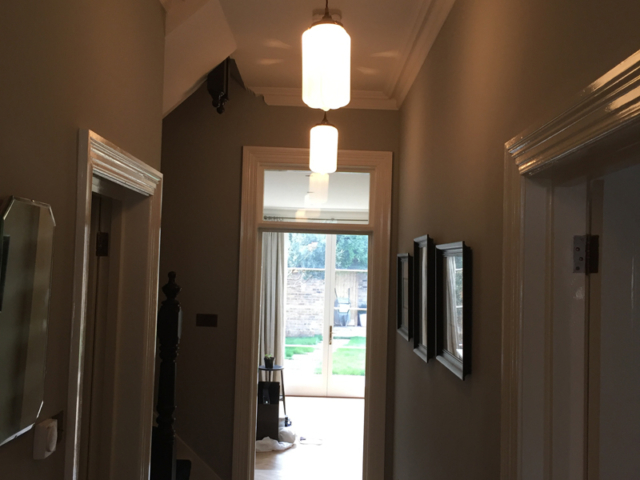 If you would like further information about any of our services or you simply would like some advice about your electrics, please call Jack on 07837 950 658 or email jack@steelelectrical.co.uk. Alternatively, you could put your details into an online enquiry form and he will contact you directly.